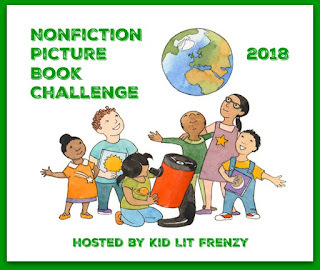 Some great new and upcoming nonfiction picture books you want to know about! There is so much more to this book than meets the eye! When I first glanced through this book I quickly saw the cutouts and single word/phrase on each page that showed a land or water form. 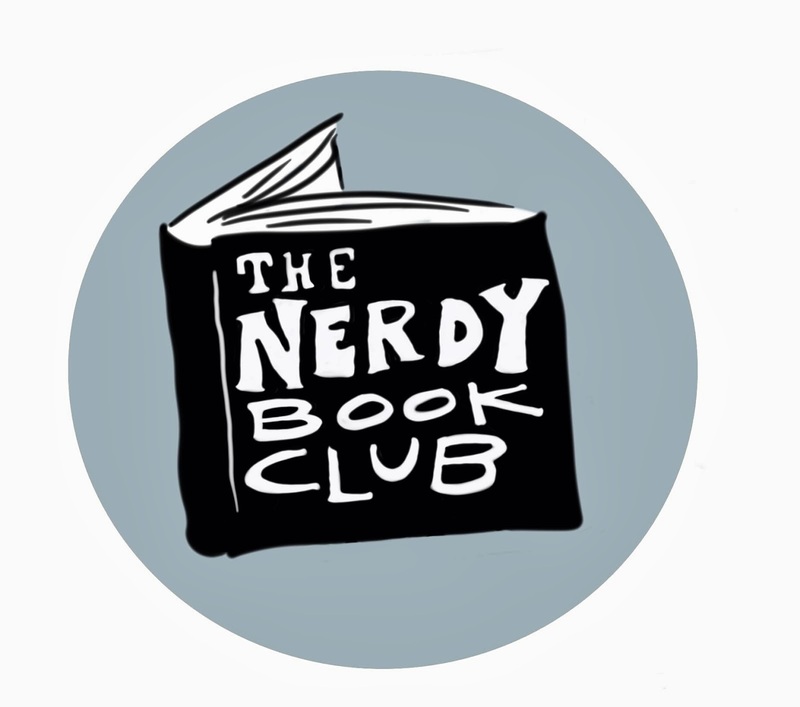 When I went back and took time to go through it, I spent a long time pouring over the details and marveling at how much it teaches young readers is a visual format. Each page shows either a land or water form, using the same blues and tans to show the land/water difference on each page. 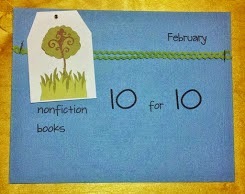 A label accompanies each layout letting the reader know what type of formation they are looking at. When you turn the page, the cutouts that Hale uses are apparent. They are cleverly placed so you often see an opposite formation - for example, on one page you see a bay (smaller amount of water with land surrounding most sides) and when you turn the page, the cutout moves so the next page shows the opposite - a cape (small amount of land, mostly surrounded by water). By pausing on each page, there is a lot of conversation that can be had by talking about what you notice between the land and water and the other details Hale has included in the illustrations. The end of the book has an overview of the water and land forms, showing the opposite formation from each other. They also have a quick explanation of each formation. But the best part is how the book opens up at the end and becomes a 6 pg spread that has a world map on it and a label that shows where you would find the land or water formation. Finally on the back on 2 of the large layout spread, it has a listing of the formations and some examples from around the world. Be sure to read the Authors' Note at the start of the book as it explains the intent of the book as well as the voice of the story. I love how the authors are looking to open windows to readers everywhere about something so common - how to get to school. 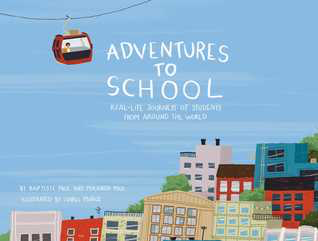 Each page has the name of a city and country and shows a fascinating illustration of a way to get to school, accompanied by two main pieces of information. The authors have written about the purpose of the transportation, what it is like, and some of the details. Also included is information about the country the transportation is used in. This book would be a great match to This is How We Do It: One Day in the Lives of Seven Kids from Around the World by Matt Lamonthe. Beautiful text and illustrations - this gave me a new perspective for a song that is so well known, yet unknown. I think the most powerful illustration is the one on the cover as we see depictions of how far and wide the reach of this song is. 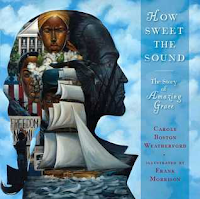 Weatherford writes an amazing text with simple, yet lyrical phrases and sentences. The text itself could almost be a song! I will have a longer review of this book closer to publication (Sept. 1st), but in the meantime just go ahead and preorder this book. Why? Well it's by brilliant nonfiction author Melissa Stewart. That right there should make you preorder it without any other reason! But if you need more you'll want this because of the amazing message Stewart states in her dedication - a weakness may actually be a strength. I think there will be a conversation just around her dedication! 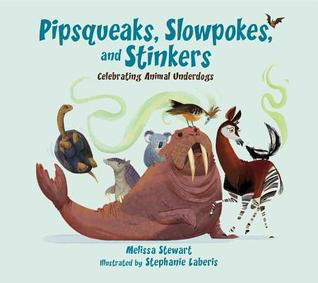 And preorder it because it has fascinating information to use to talk about animal adaptation and survival! As always, happy nonfiction reading! All wonderful books shared today, Michele. I studied water one year with my students, would have loved that first book to begin the study. 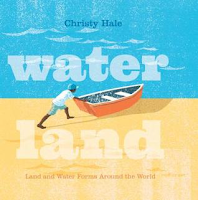 I saw Christy Hale's book in ARC form at a conference and it was already obvious that it was brilliantly designed. 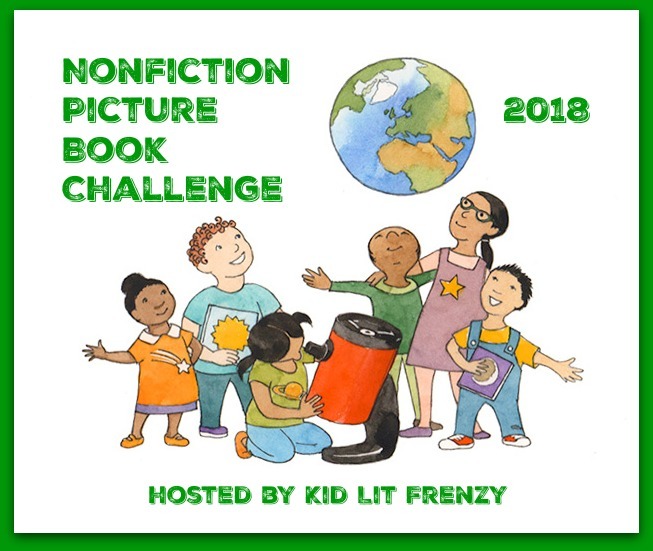 I love how she used picture book features to convey the content of the book. Such a brilliant book! I'm especially excited for Melissa's book. Thanks for the other recs, Michele--they look great too!